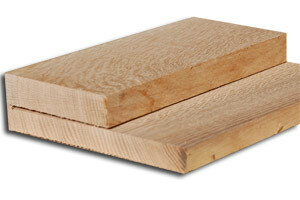 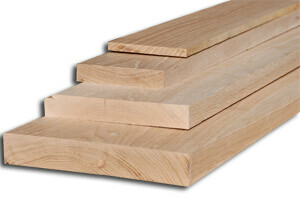 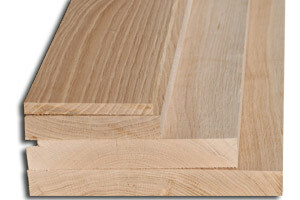 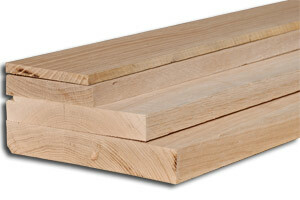 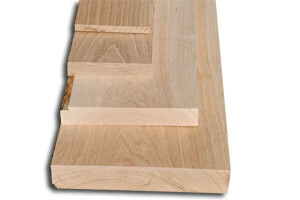 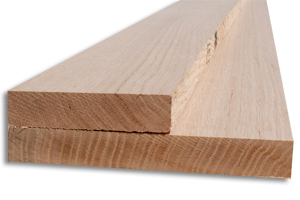 Red Oak is a classic hardwood. 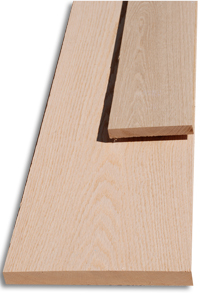 Its been used for making just about any type of furniture project. 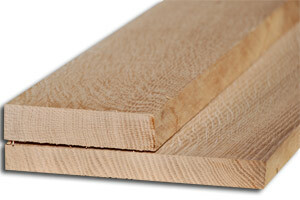 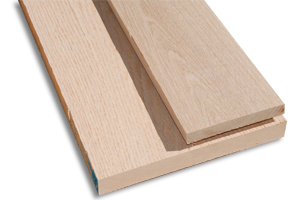 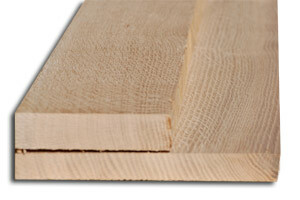 Great for hardwood flooring, trim work and of course cabinets. 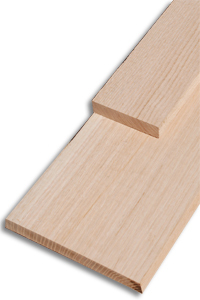 Stains, glues, finishes very easily.